Unfortunately Aero-Sharp inverters are not being covered by the manufacturer for warranty faults as the Aero Sharp company is no longer in business. If however you have a fault code or error code on your Aero-Sharp inverter please see the following list of fault codes from the Aero-Sharp inverter manual. When an Aero-Sharp inverter is displaying a CAT I fault only fault information, not operating information will be displayed. If the faults are more than one, the display will continually scroll between the faults every 5 seconds. The system will stop operating upon occurence of the 3rd and 4th faults and will re-commence operation automatically upon disappearance of these faults. The system stops upon occurrence of the 1st, 2nd and/or 5th faults and will require manual repair to eliminate the fault condition. With CAT II fault codes on Aero-Sharp inverters there are two lines of information about the fault on the display. The upper line displays the fault information while the lower line displays information of the operating status and statistic information. If more than one fault is present the display will scroll between the faults with 5 second intervals. When the 1st, 4th and / or 5th fault conditions occur the system will still operate normally while there will be advice when TVS1 or TVS2 (Internal Transient Voltage Suppressors) need to be replaced. The system will stop operating upon occurrence of the 2nd and 3rd faults; it will however automatically reconnect when the grid is back within the inverter specifications. Mode: used to indicate the operating mode the Aero-Sharp inverter is currently in. If your Aero-Sharp solar inverter is faulty it can be repaired however usually there isn’t much point doing this when you consider how much it will cost. 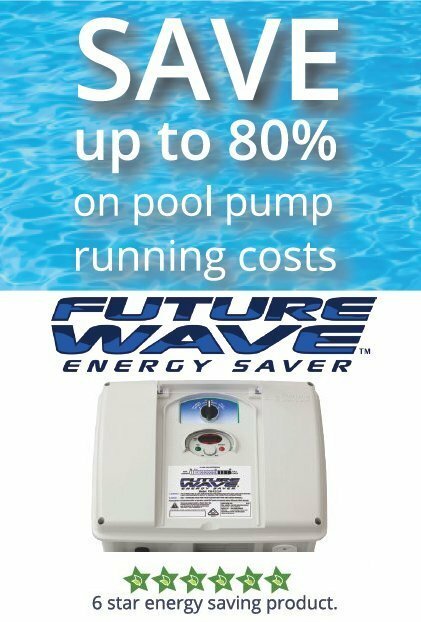 Why spend good money on repairing a cheap inverter which could have another problem next week and cost you more money? We recommend you bite the bullet and spend a bit more money on a quality new inverter with a full manufacturers warranty. 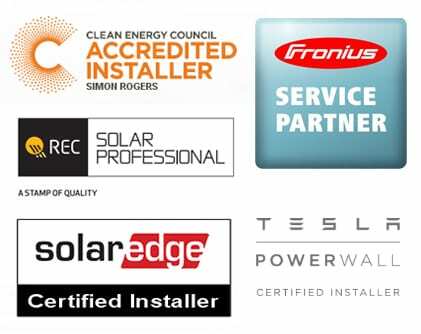 If you are on the Gold Coast or Brisbane area we can help get your solar power system back in action ASAP. Got Aero-Sharp inverter problems? 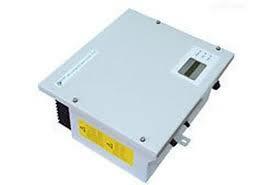 Click here to learn about the quality replacement inverters we recommend. 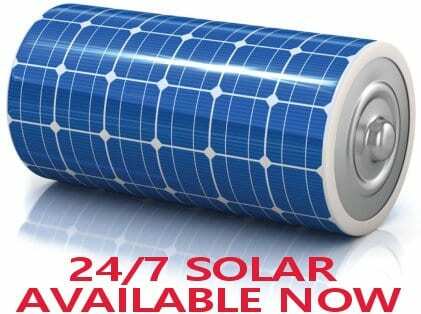 Click here to get your solar power system back saving you money rather than costing you money!